Guest: LA Marzulli - Nephilim Hybrids and Are We Living in the Days Like Noah? Today our guest is LA Marzulli. LA joins us to discuss his book Nephiiim Hybrids and the end times. Are we living in the days like Noah did? What about the UFO phenonmena? Giants in the land? Watchers? What is the Christian response? 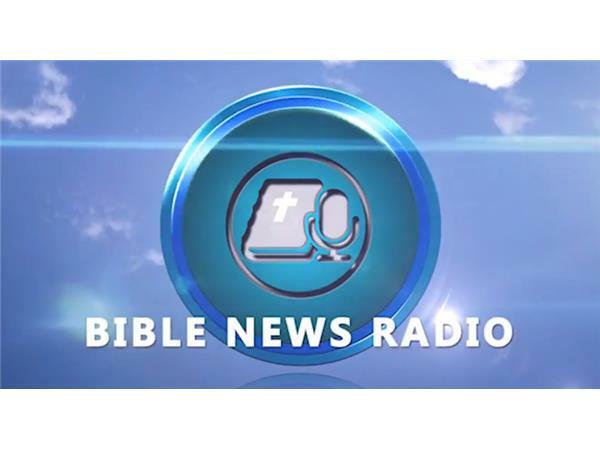 Visit here for an exclusive Bible News Radio offer from LA Marzulli.